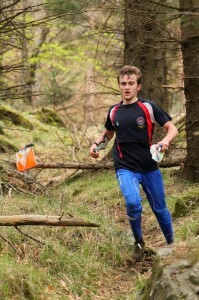 This is an excellent orienteering area, last used at the British Championship Relays in May 2013. It is an area of mature, highly runnable, moderately hilly woodland with a mixture of re-entrants, spurs, gullies, and depressions, and providing a variety of route choice and some fine navigation challenges. The results for Holmbury Hill from Sunday 28th September 2014 are here. Organisers’ comments are available here.